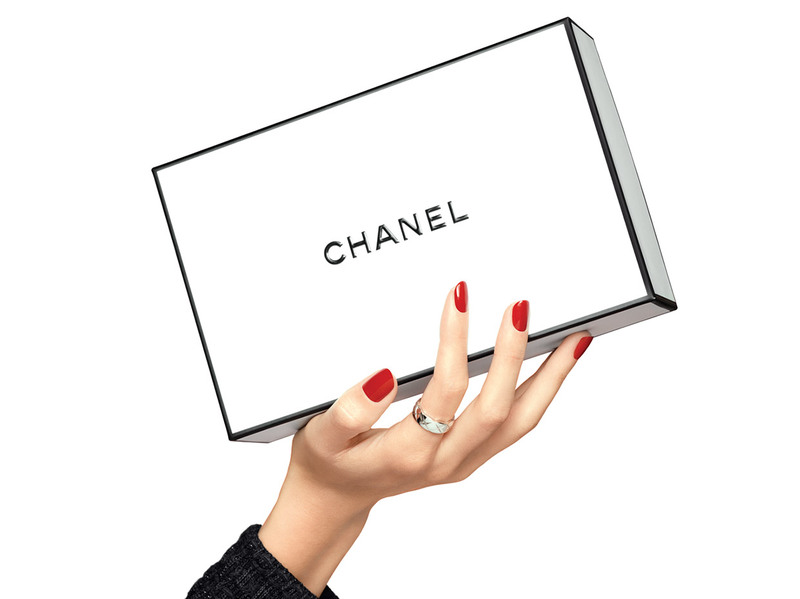 Specially produced for CHANEL, 2-Year pearl extract is derived from Akoya pearls that are carefully matured for an optimal 2-year period. The extract from these rare pearls makes for a brighter complexion with light-reflecting translucency. It also contains a high concentration of glycine, a main component of the skin's natural moisturizing factor, which delivers optimal hydration. Luminous and moisturized, the skin reveals pearl-like radiance day after day.